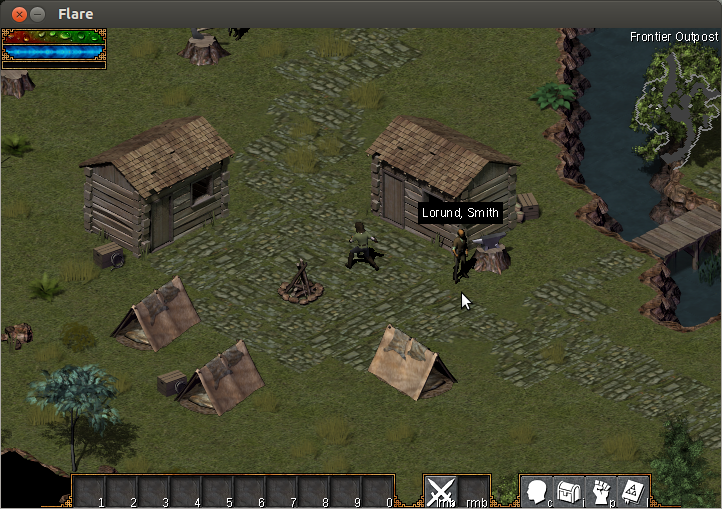 FLARE is a free and open source action role playing game for Linux. Inspired by Diablo series, the game is currently under development but very much playable, with lots of content and mods. FLARE 0.16 has been released recently with many new features and Fixes. No packages for FLARE 0.16 are available yet but compiling it from source code is very easy and only takes a few seconds. To install FLARE 0.16. first remove version 0.15, if you have installed FLARE from official Ubuntu repositories. 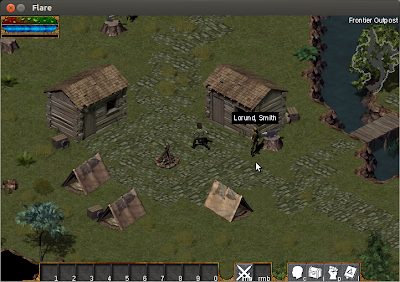 Download FLARE 0.16 source code from here. You will get a new flare executable file in build folder. Just copy it back to main game folder, mark it executable and run it to launch the game.